Broadchurch the TV programme was based in which real south coast town ? 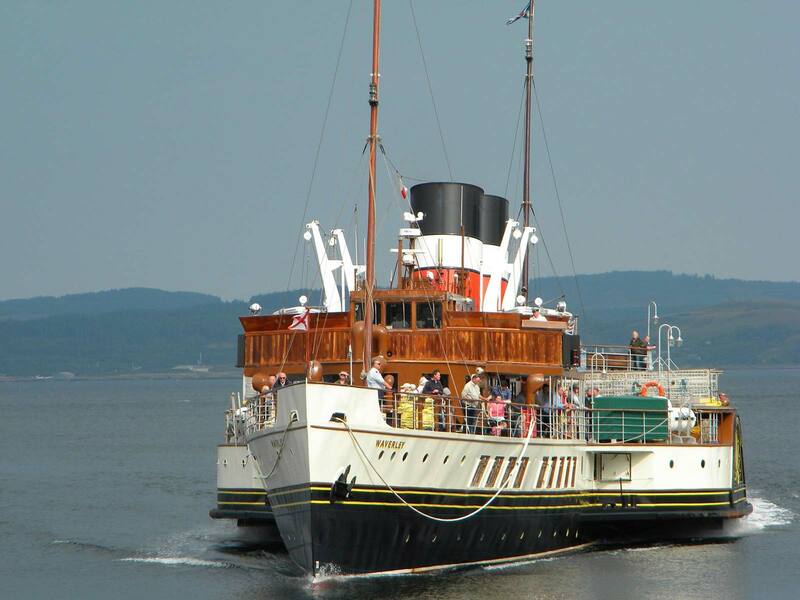 PS Waverley is the Worlds last sea going paddle steamer and this year it celebrates 70 years since its maiden voyage. This iconic vessel offers passengers the opportunity to sit back enjoy at leisure the beauty of the UK coastline with sailings taking place from many locations around the coast full details can be found by visiting waverlyexcursions.co.uk. What ever your age the Waverley offers a great day out. Why not help keep the ship going by BOOKING A TRIP THIS SUMMER.